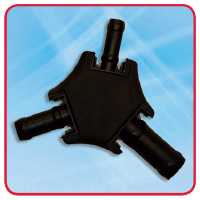 Why use Radiator Manifold Systems? 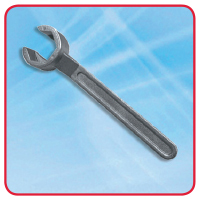 A range of tools for bevelling Maincor MLC pipe prior to inserting fittings. 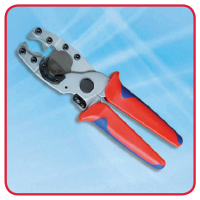 Maincor Pipe Cutting Tool for use with Maincor MLC pipework in sizes 12-32mm. For the professional where speed matters, a faster Cutting Tool for use with Maincor MLC pipework, with a range of cutters up to 63mm. 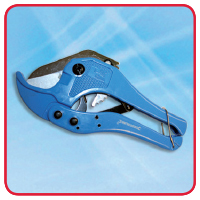 Maincor Pipe Staple Guns are used for ease of installation and provide fast effective pipe fixing. 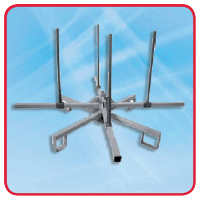 Maincor Pipe De-Coilers are for use with Maincor MLC pipe coils. 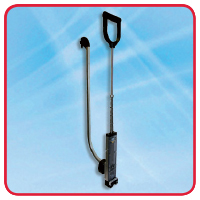 They can be used with pipe of up to 25mm diameter and a maximum coil length of 500m. 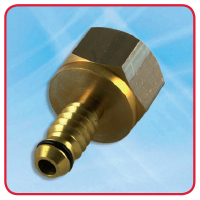 Maincor re-usable Pressure Test Plugs should be used to test Maincor multilayer 16mm, 20mm and 25mm pipework.